Jon Denney, President of the PBCA, recently presented an advanced sales training program on the power and magic of NOT selling professional business coaching services. These are valuable tools that any business coach or consultant can use, so we thought we would bring it all together in this blog post and share it with you. "His brilliant “One Call Close” approach easily folds into any consultant’s current marketing and sales process but tweaks it to make it more compelling to the prospect and more effective for the consultant." "The nugget about how to get seminar (conference call) attendees to “meaningful” action was priceless; it will likely quadruple maybe even quintuple my engagement conversions from that technique. His pay-it-forward approach to giving the clients a coaching/consulting experience rather than an education is something I currently do, but I like the way Jon does it better and will change my process to match his." 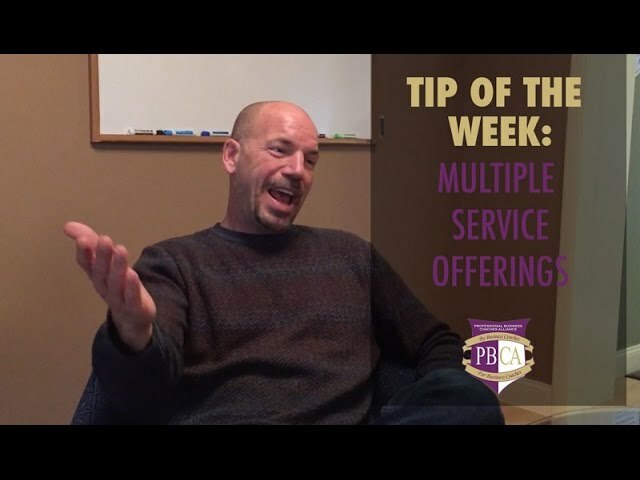 This is also our Business Coach Tip of the Week: How the power and magic of “Not Selling Coaching” will yield more new paying clients quicker and more naturally than any other “selling” process. The simple script for how to “Overcome the Let Me Think About It Objection”. This is an incredibly easy to learn, non-threatening way to convert most prospects into immediate paying clients. “How to Close Every Seminar” with a compelling offer that has people lining up to make their first appointment with you!